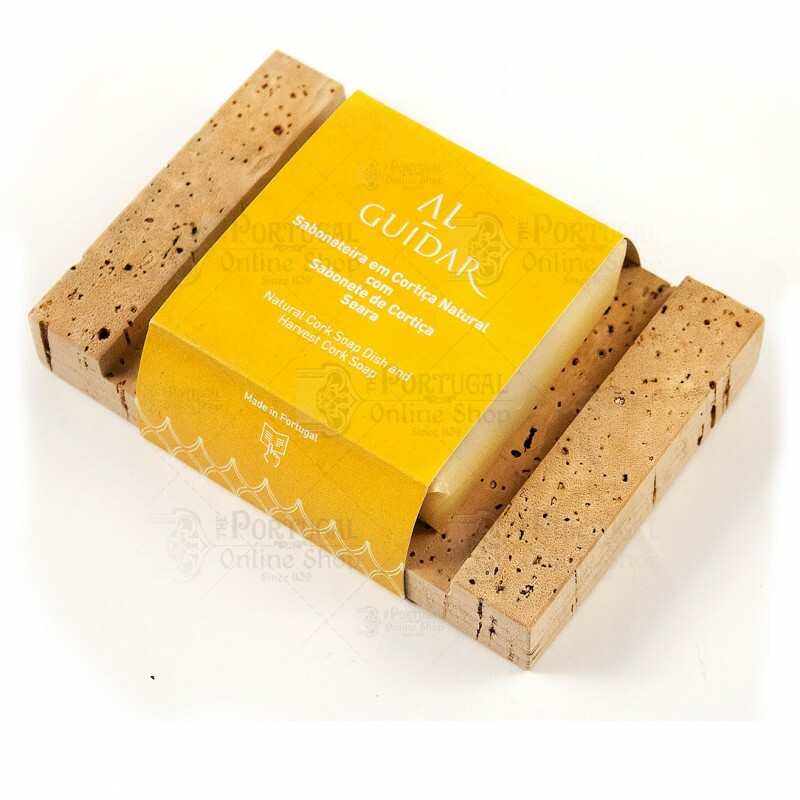 Utility and decor combine to make the perfect connection between the Natural Cork and varieties of soaps of the Cork Collection of CORKsoap. 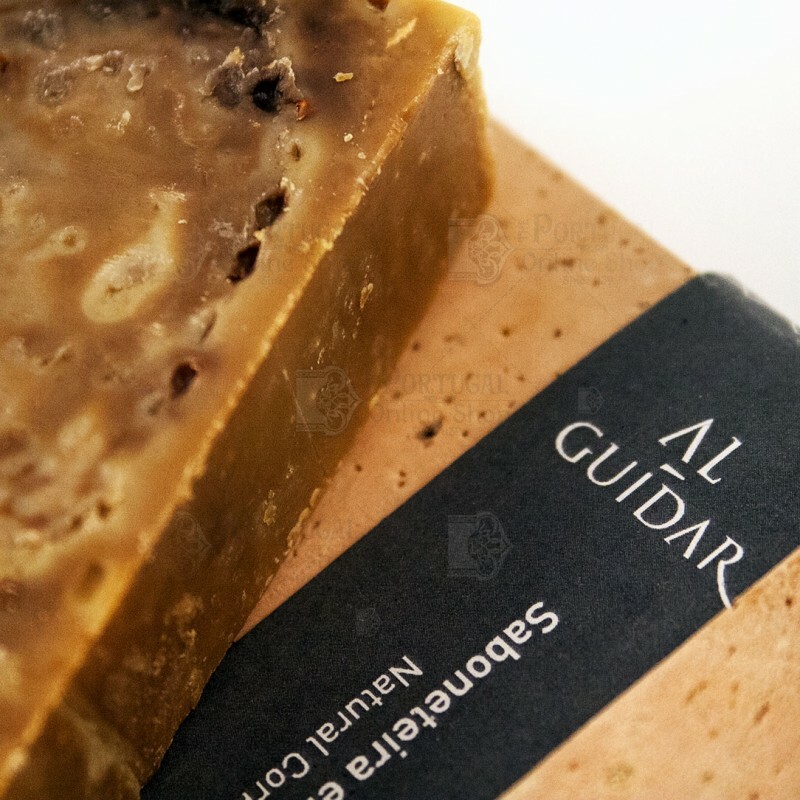 Understand and promote national identity through their many manifestations of wealth, diversity and quality are the premise of the AL-GUIDAR. 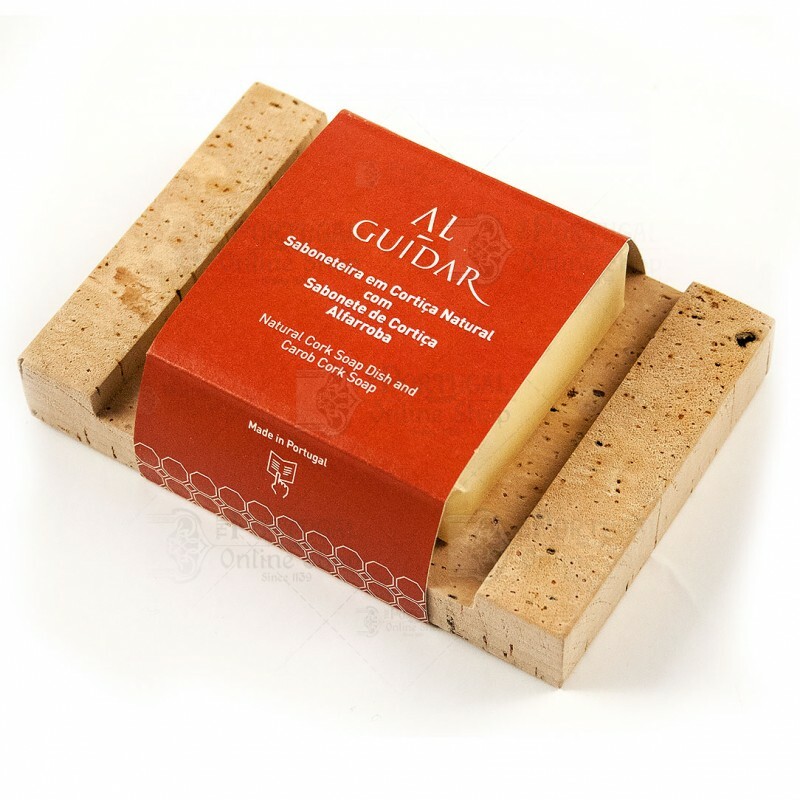 Inspired by Portugal, the CORKsoap Collection offers the best of what exists. 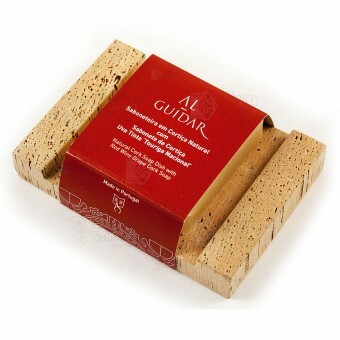 The AL-GUIDAR leads to all its products the cork quality. 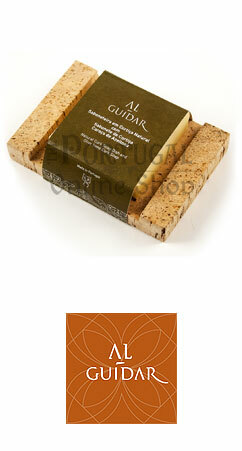 This vegetable fiber extracted from the corktree (sobreiro), is a 100% natural, recyclable and biodegradable. 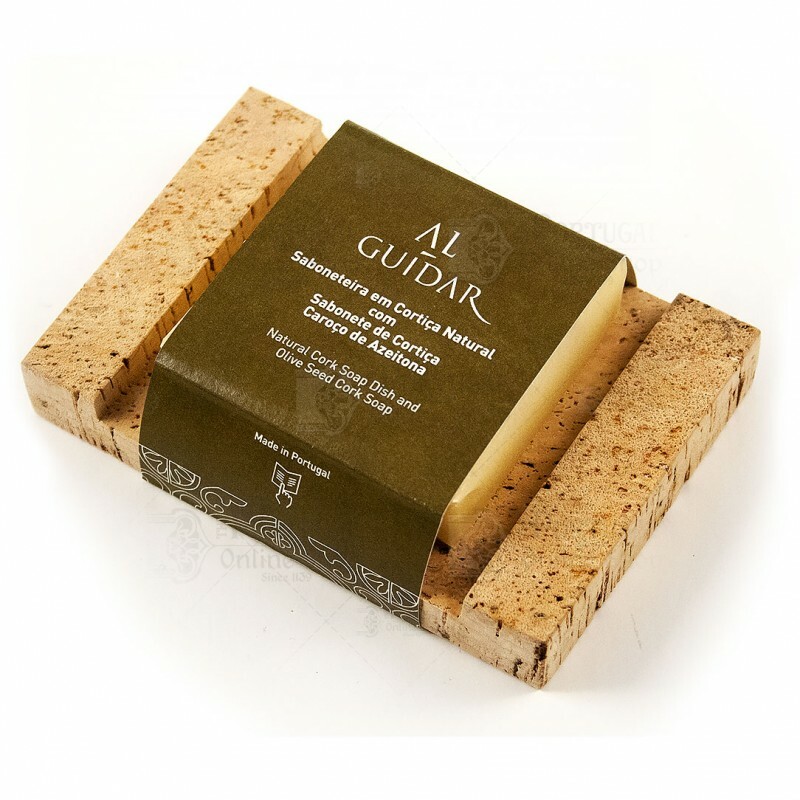 The CORKsoap Collection complements the cork with the excellent wines of Portugal, the best quality olive oils, cereals which are covered in unique and almost unspeakable landscapes and characteristic fruits. The CORKsoap Collection, at the base of the AL-GUIDAR concept level, leaves a note on each piece of Portuguese architecture contained in Hydraulic Mosaics. Produced between the late nineteenth and mid-twentieth century, we find today still remains small factories where the technique and know-how, piece by piece, of a product with unparalleled beauty. The cork, wines, olive oils, cereals, fruits and hydraulic mosaics come to you by the hand of AL-GUIDAR that believes and offers what is best done by us.